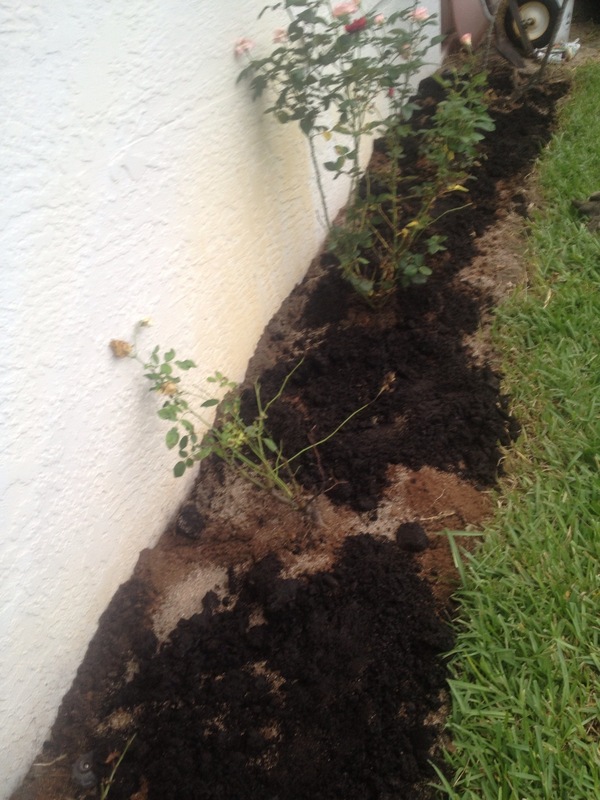 Today I took care of some long overdue gardening chores by tending to a part of my yard that has been sadly neglected of late: my rose garden. It’s probably a bit of a euphemism to call it a rose garden. It’s actually just a strip of land along the south-facing side of our house in which I try to grow roses (with mixed success). There are several reasons for my challenge with rose gardening. 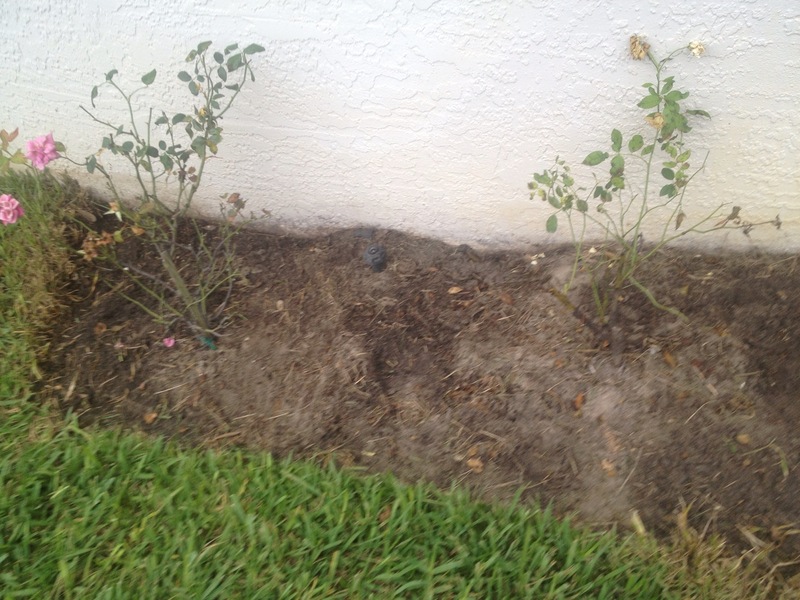 For starters, roses and Florida don’t naturally get along very well. By nature, roses prefer a cooler, more temperate climate with gentle rains spread out fairly evenly throughout the year. They’re quite happy in places like the British Isles or, in North America, along the Pacific Northwest. I hear they also do pretty well in the higher altitudes of East Africa (although they had to be imported there). Places like Central Florida, where we have long, hot summers featuring torrential downpours are just not part of their natural habitat. There are varieties that have been specially developed for our climate, and I do find roses to be very pretty, so I have designated a section of my yard for rose gardening. The varieties adapted to our climate prefer full sun, so the south wall is ideal for them. I actually prefer to grow native, or at least “Florida friendly” flowers, for reasons I’ll go into in a separate post. 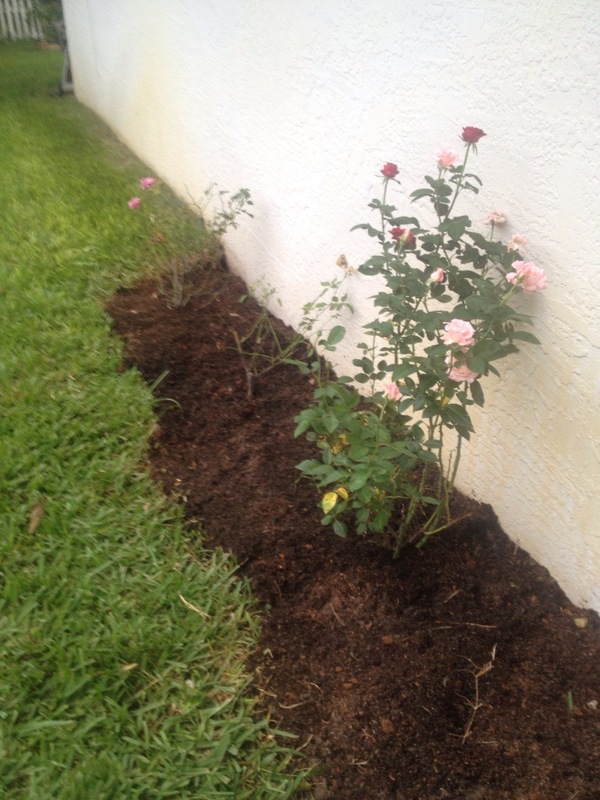 However, since the roses that grow here can only be propagated through grafts and cuttings, I decided that roses do not represent any kind of threat to the environment, so it would be okay to set aside a small portion of my yard to grow them. 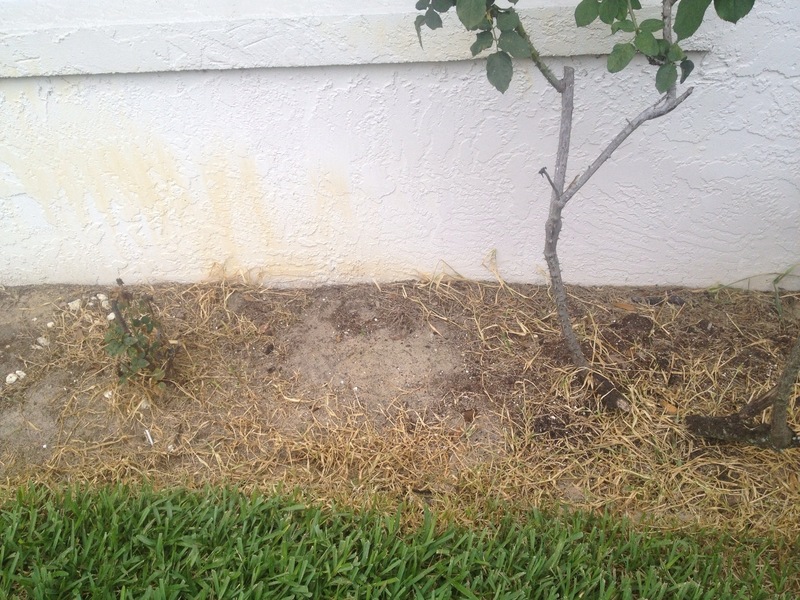 Besides, the only thing they displaced was St. Augustine grass, which is equally unnatural. The first order of business was to remove the dead grass. That didn’t take very long, given that it was dead. 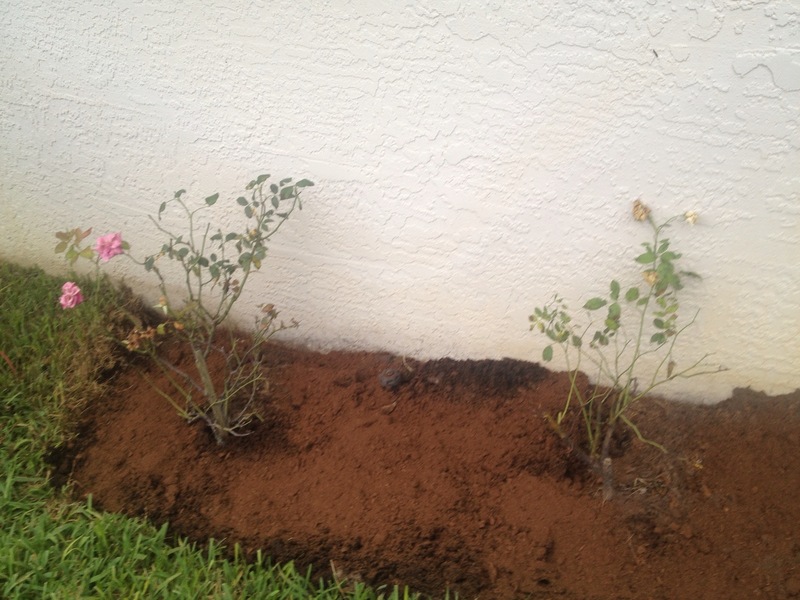 I also pulled out the dead rose bush. The next couple of pictures show how it looked following this clean-out. With that out of the way, it was time to start the restoration. 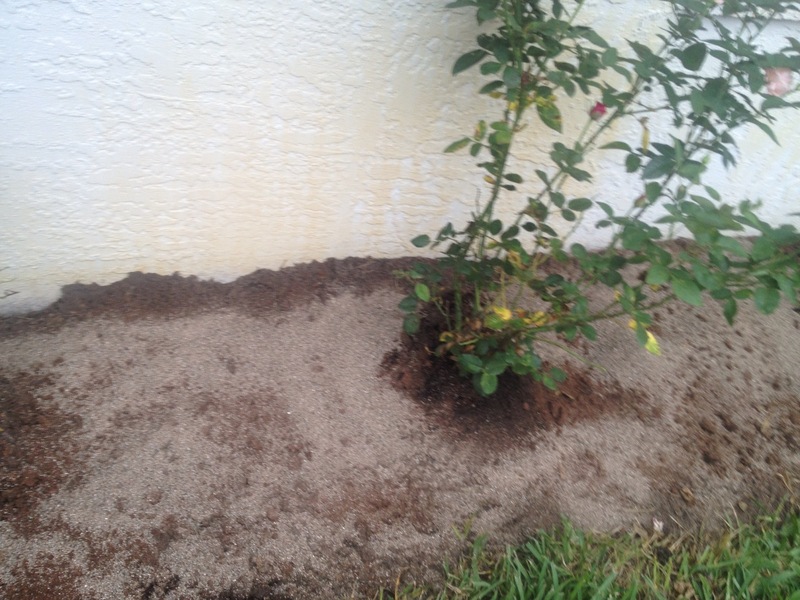 First, I dug a nice, big hole where the dead rose had been and installed the replacement I had purchased earlier in the day. I forgot to take a picture of the replacement before planting it, but it’s a multi-variety graft of three different varieties of long-stemmed hybrid tea rose. The varieties are called Red Sensation (red, as you can imagine), Cool Breeze (which is a dark pink), and Orlando (a lighter pink with a purplish cast to it). It should be quite pretty, and it should provide for some nice cut flowers to place in vases around the house from time to time. Now, there couldn’t be a worse time of year to plant roses here. 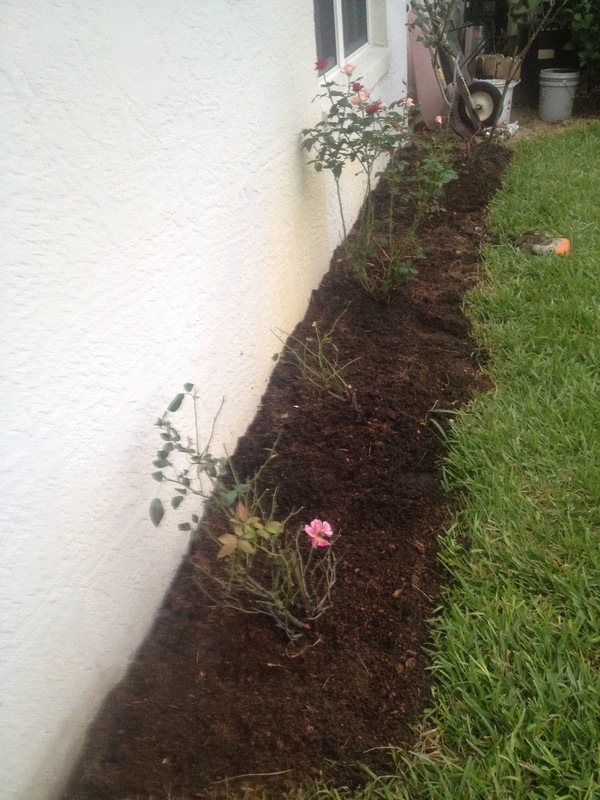 Ideally, roses should be planted around January or February in this area. But when you are replacing a dead one, anything is an improvement. Besides, I purchased this one at a store that offers a one year replacement guarantee on all live plants, so I should be covered if it doesn’t do well. 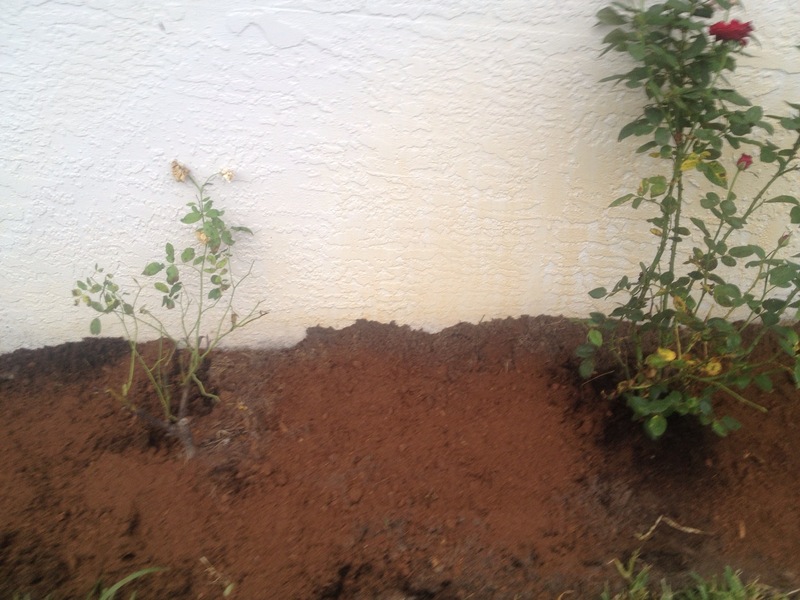 With the new plant in place (on the right in the next picture below), it was time to improve the soil. 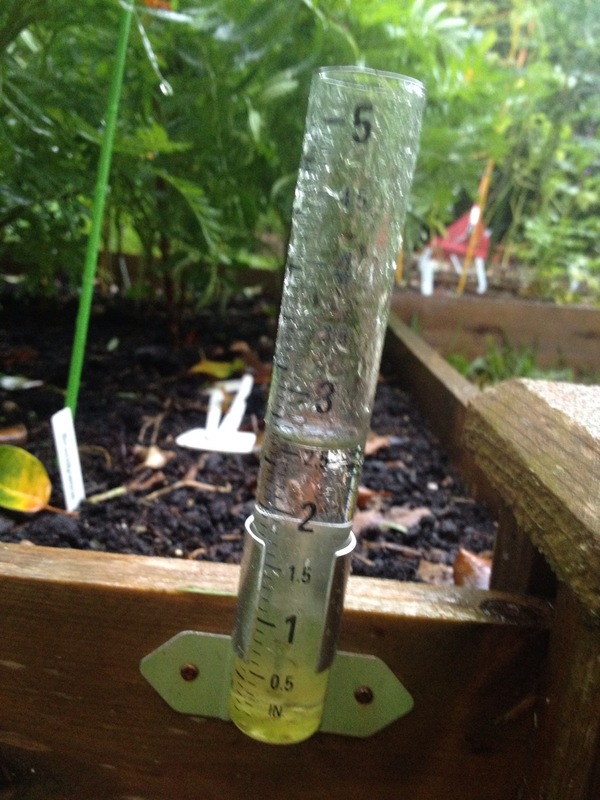 One problem I knew I had was with the sandy soil not holding water very well. I also assumed it was rather depleted of its nutrients. 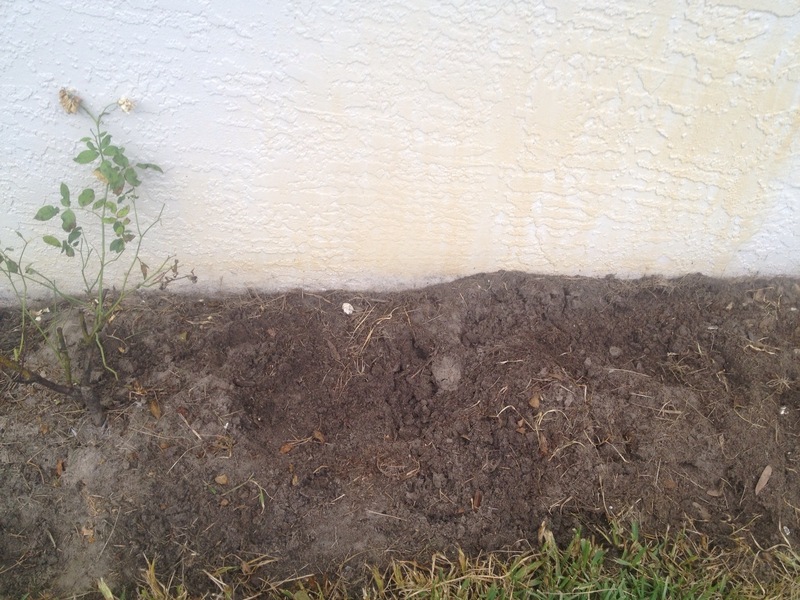 I started out by spreading a mixed soil containing loam, compost, and peat. Then I added a layer of just peat moss. 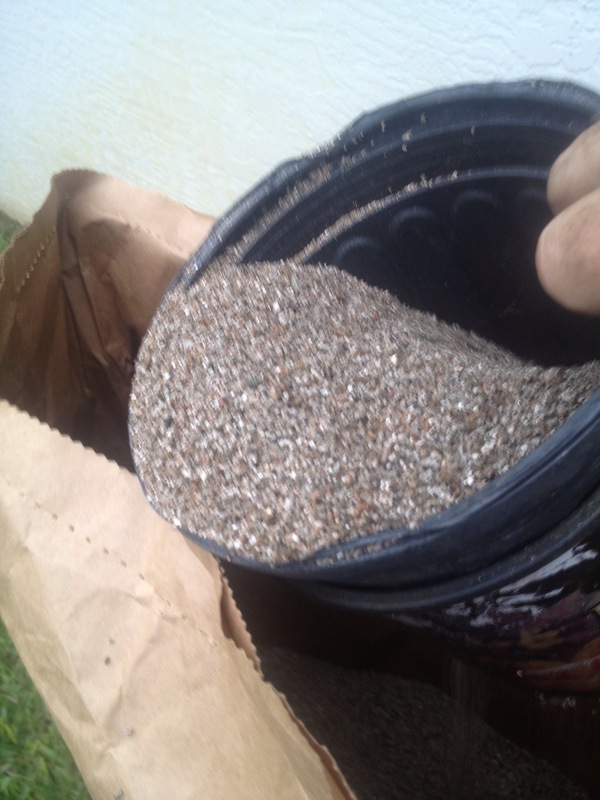 Next, I added a layer of course vermiculite to help with moisture retention. 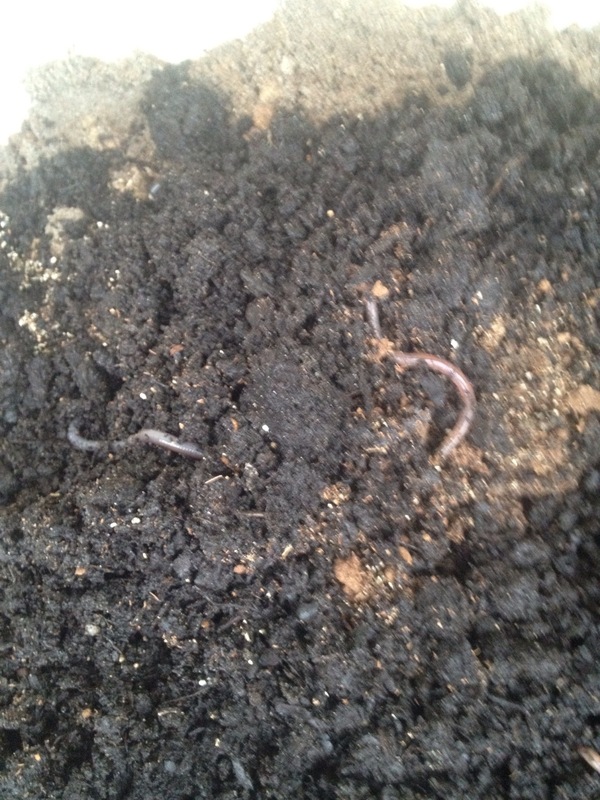 Once the vermiculite was in place, I added some rich, loamy topsoil, which just happened to have some earthworms already in it! Finally, I spread all that mixture around and worked it thoroughly to give it a fairly uniform color and texture. The last thing I did was plant some chives. It just so happens that chives are a good companion for roses. Their scent serves to detract a number of rose pests, and their roots should help to retain the soil in between the widely spaced roses. Aesthetically, the chives should fill in the sparse space with some greenery, as well as some pretty purple blossoms. 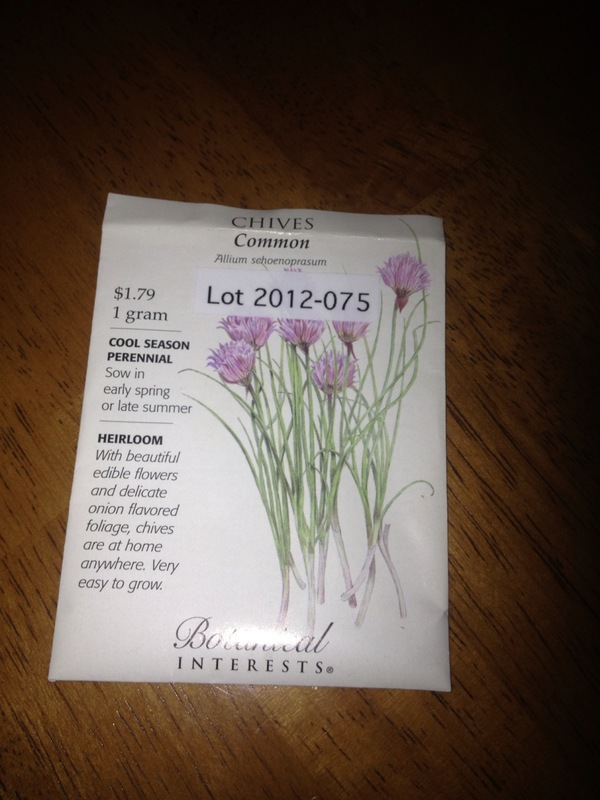 Chives also tie in nicely with my desire to add edible landscaping wherever feasible. The entire plant is edible, including the blossom. 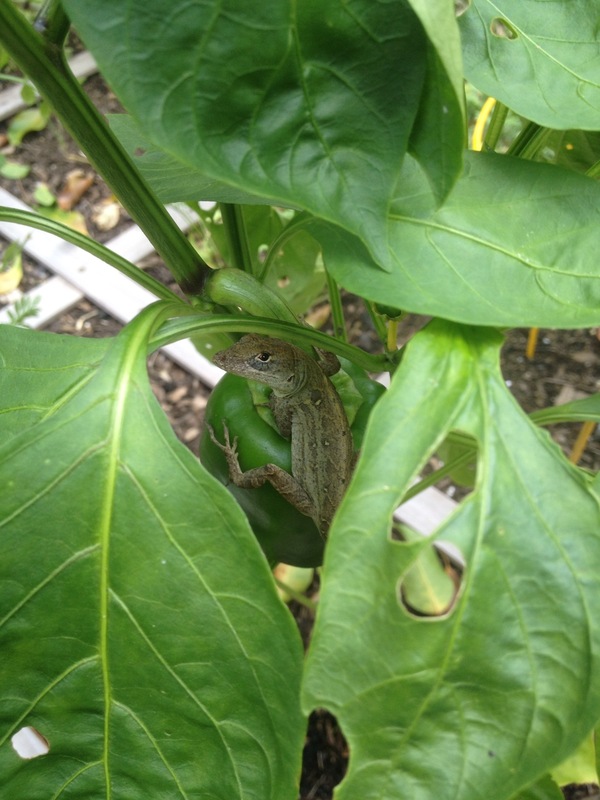 I couldn’t help but chuckle when I saw this little fellow appearing to stake a claim on my bell pepper! As a practical matter, I’m sure his (or her) presence there will help keep the insect population in check. My earliest gardening memories are from about the age of four or five, following my grandfather around his backyard garden in the Bluegrass region of Central Kentucky. He would always grow a wide assortment of vegetables, almost all of which were heirlooms, most of which were quite common, more than a few not so well known. He always seemed to know what to plant, when to plant it, and where to plant it to get the best combination of water, sunshine, and synergy from other varieties planted nearby. From whenever the ground would first thaw in the spring until a heavy frost would take down the last of the crops as winter moved in, he would work his garden day after day, bringing in all sorts of delicious delights that would make their way to the dinner table. 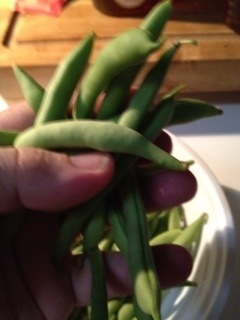 I remember radishes, beets, and peas always being first in the ground and first on the table. Potatoes would be planted about the same time, but wouldn’t be harvested until much later. 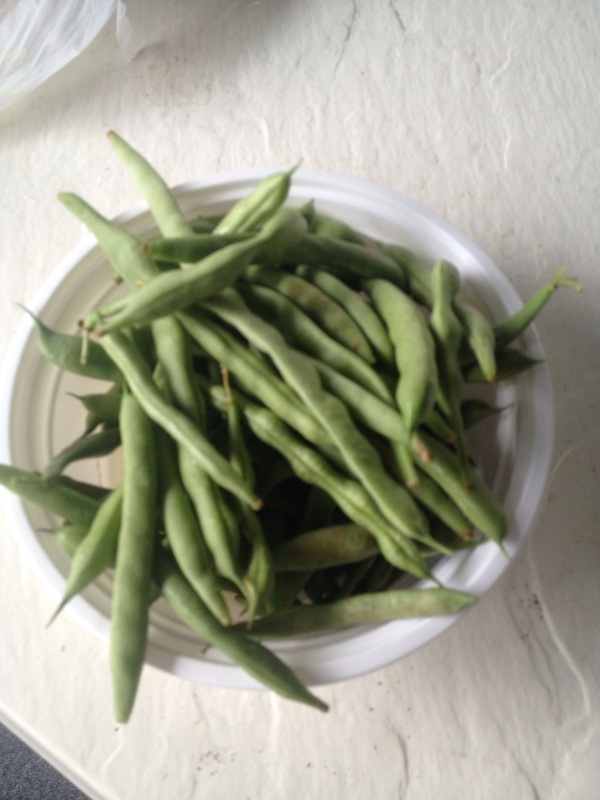 By midsummer, we would have tomatoes galore, corn and green beans every day, yellow squash running out our ears, and more okra than anyone could ever eat. Each fall, one of the last of the foods to be brought in was an enormous type of winter squash called a cushaw. Granddaddy wasn’t just a vegetable gardener. I remember him having several ornamental plants as well as blooming perennials in various places around the yard, and I vividly recall the bright colors that would adorn his bed of annual flowers each spring and well into the summer. I can call to mind the texture and scent of a fresh mint sprig as it slipped into a glass of iced tea, and if I close my eyes, I can still feel the peach fuzz on my tongue and the peach juice dripping down my chin on a hot summer day. He could name every butterfly that wandered by and every weed that sprang up. He knew which insects would help him out and which would cause harm. He grew worms in a chest in his basement. He made bird houses by hand, and kept bird baths and bird feeders around, fully stocked and ready for the next wave of avian visitors. He would announce with uncanny accuracy when the hummingbirds would show up to feed on the nectar from his four o’clocks. My grandfather has been gone for more than a quarter century now, and I have grandchildren of my own. I took up gardening again a little over a year ago. 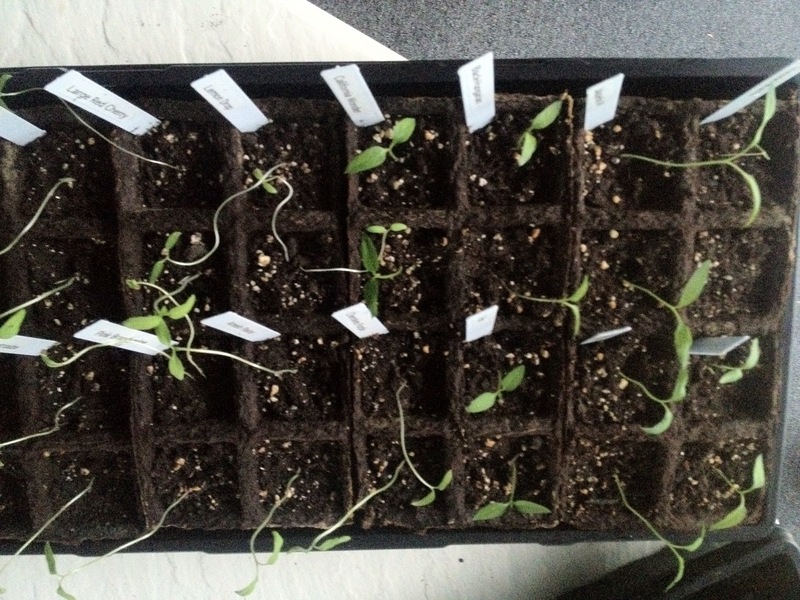 In that time, I have had a few gardening successes, and quite a few failures. What I wouldn’t give now to be able to roll back the clock long enough to reclaim some of the wealth of knowledge that he so willingly tried to impart to me! And oh, how I wish I had some seeds that he passed down!! Instead, I’m left with a few imperfect fragments of memory, some pointers he gave me to help with my own gardens decades ago, and the boundless set of resources now available literally at my fingertips. 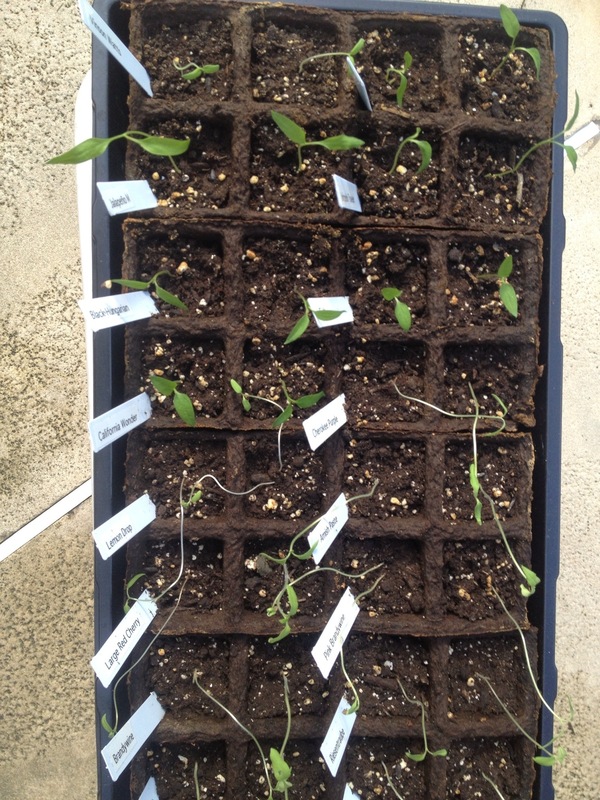 To complicate matters, I now live in Central Florida, yet my gardening memories are from Kentucky. Though much is the same, even more is different. The seasons are completely different. The pests are different. 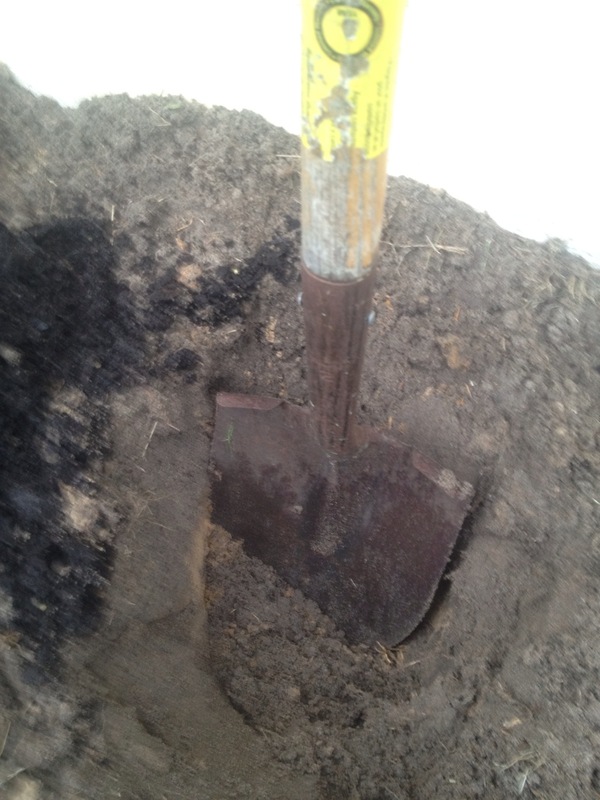 The soil is different. Some things grow here that could never grow there, and others from my past stand little chance of making it here. I could go on. Suffice it to say, I’m learning, and will probably be in learning mode for some time yet to come. 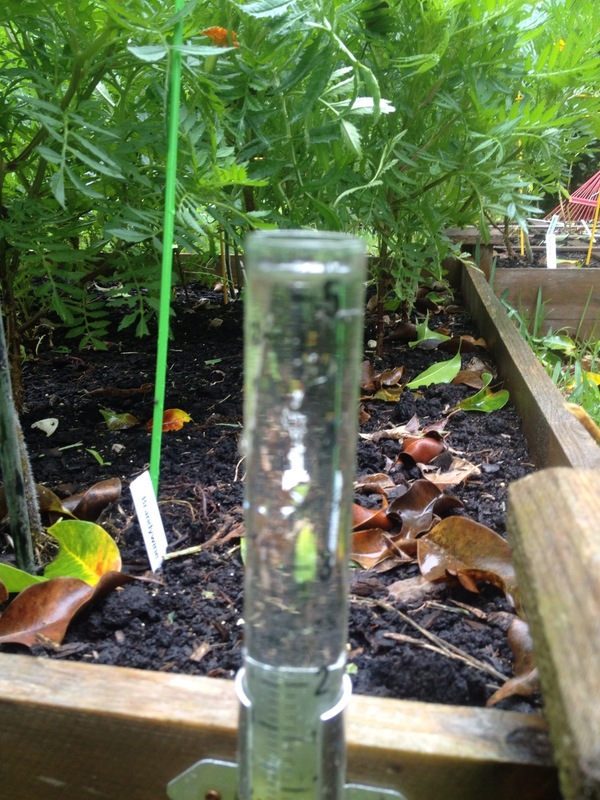 With this blog, I hope to share my gardening adventures with you. I look forward to sharing what I have learned, to celebrating the excitement of each new harvest, and to learning whatever lessons my garden decides to dish out for me. This blog itself is a salad. I don’t have a recipe for it, but I do have a vision. In my mind’s eye, it is chock full of fresh ideas, with an assortment of tastes, colors, and textures. It is light, but filling, and very nutritious, with no two bites the same. There’s more than enough to go around, so pull up a chair and join me!